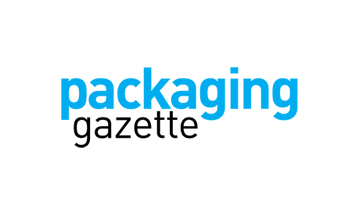 For exhaustive coverage of the competitive landscape of smart parking solutions market, get in touch with our experts. Fact.MR’s study offers incisive insights on smart parking solutions market. A summary of the report is available on request. Smart parking solutions can potentially open up new revenue streams for city municipalities and parking lot owners. There are many parking spots in cities that remain under-utilized, and leveraging smart parking technology, data from multiple sources can be collected and used as a parking guidance system for drivers in return for money. The round the clock monitoring services offered by smart parking systems coupled with automated payment collection can help parking lot owners in saving on manpower while eradicating the inefficiencies associated with the manual collection and management framework. Furthermore, parking lot owners can utilize the data collected from the monitoring systems and can streamline the management process to ensure maximum profitability. Another key application of smart parking solutions is the demand-based pricing of parking spots. Smart parking solutions can be used to generate different prices for parking based on the demand for the service. Municipalities and parking lot owners are realizing the potential prospects smart parking solutions have to offer and are adopting them to increase their revenue. Shopping malls around the world are revamping their parking spaces to accommodate smart parking solutions. Shopping malls often suffer from congestion in the parking spaces due to the inefficiency of manual management systems. Furthermore, manual management of parking spaces in shopping malls also results in a loss of revenue due to leakages in the system. With smart parking solutions, malls are aiming to provide for free-flowing traffic in the parking spaces. In addition to this, automated parking payment systems have the potential to help malls in increasing their revenues from parking spaces. Coupled with these benefits shopping malls around the world are marketing their adoption of smart parking solution as a value-added service to lure in more customers. The windfalls of using smart parking solutions are causing a widespread adoption of the systems in shopping malls around the world. 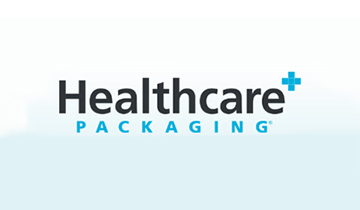 For a comprehensive analysis of all the prominent factors in the vegan yogurt market, request a sample. Smart parking solution is a combination of technologies which aid in parking management. The devices used in smart parking solutions include sensors, cameras, payment collection kiosks, and other hardware. These devices work in collaboration to provide real-time data about parking lots and spaces to end-users and therefore help in reducing congestion, pollution, and aid in the overall improvement of the parking management system. The Fact.MR study provides invaluable and actionable insights about the key dynamics that influence the smart parking solutions market. 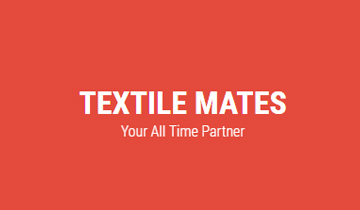 In addition to the current market scenario, the report features comprehensive information about future growth prospects and the lucrative opportunities on offer in the market. An exclusive forecast of the smart parking solutions market for the 2018-2028 period has been included in the report. 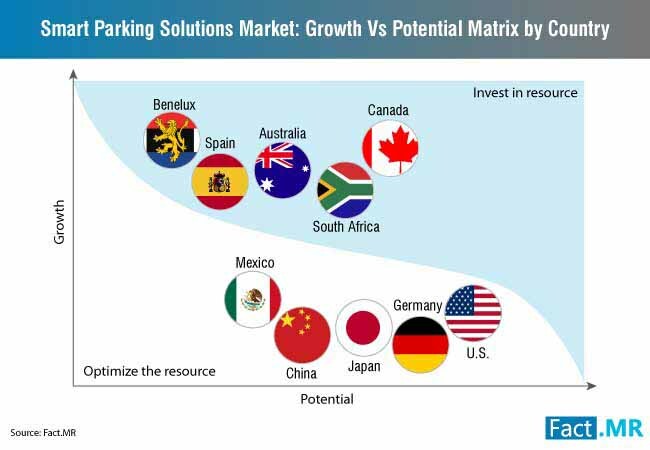 The Fact.MR report on smart parking solutions market provides a detailed market breakdown in terms of the value, volume, and Y-o-Y growth. In addition to this detailed analysis, the report provides valuable market insights by dividing the market in terms of system components and services, solutions, end-use applications, and region. 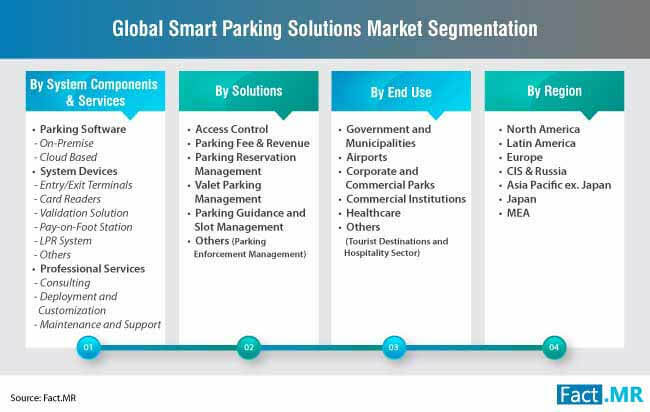 What geographic region accounted for the largest sales in the smart parking solutions market in 2018? 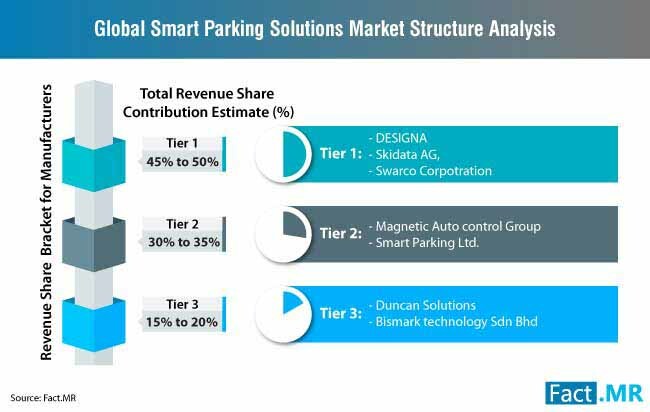 Based on the end-use, which application will lead the smart parking solutions market in terms of revenue share? 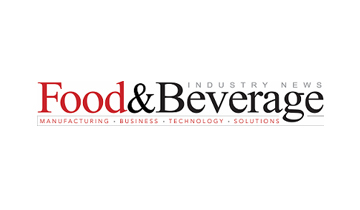 What solution type will be the most in demand during 2019? Based on system components and services, which would be the service that will hold the largest market share in 2019? What are the key trends that impact the current and future prospects in the smart parking solutions market? The report on smart parking solutions market is a consequence of a detailed and robust research methodology. A comprehensive analysis of historic and current market parameters was performed to produce an authentic and accurate forecast of the market. A two-step research process namely primary and secondary researches were employed during the compilation of the report. 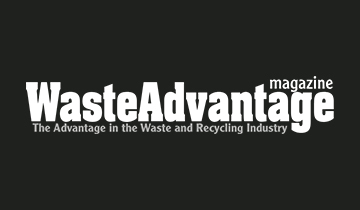 While primary research involved interviewing industry savants and rigorous company case studies, secondary research was conducted by thoroughly analyzing trade journals, company press releases, and other industry publications. Results from both the phases of the research processes were triangulated to produce an accurate forecast of the smart parking solutions market.